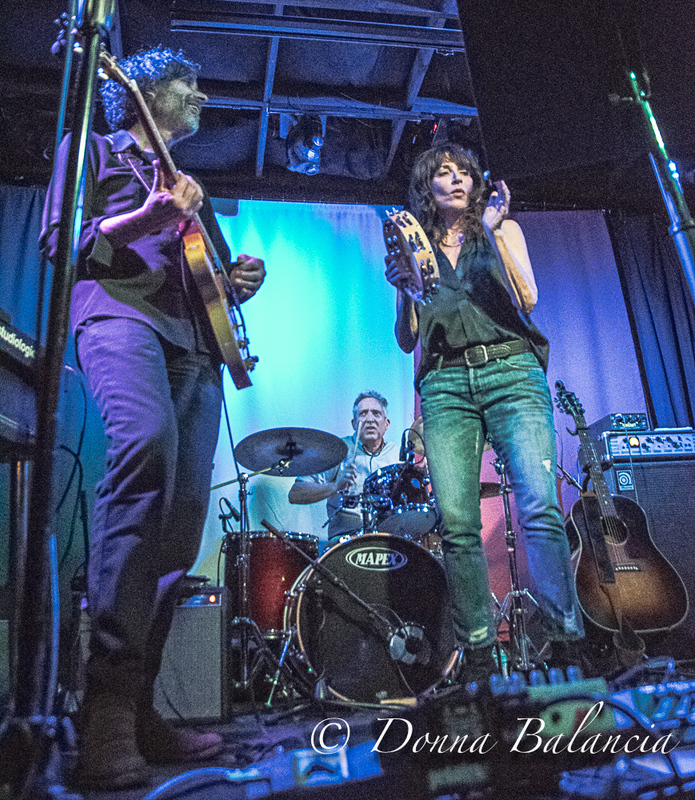 The Reluctant Apostles are on the mark. Katey Sagal is a compelling and fun front woman, playing bongos, guitar and even the ol’ drumstick on a music stand — yes — but of course, it’s the way she smacks it. And it’s clear with her Gibson guitar and nice ride that Sons of Anarchy and probably her extensive experience on the small screen has contributed greatly to her large life.